From renovation, new home construction or a DIY project we have all the construction and building supplies you need! Wilhelm Lumber is a provider of high quality building materials ranging from windows, siding, interior & exterior doors, metal roofing, cabinets and much more. We have proudly served our community and contractors since 1977 by providing materials for homes, garages, decks, pole barns, agricultural buildings and more. 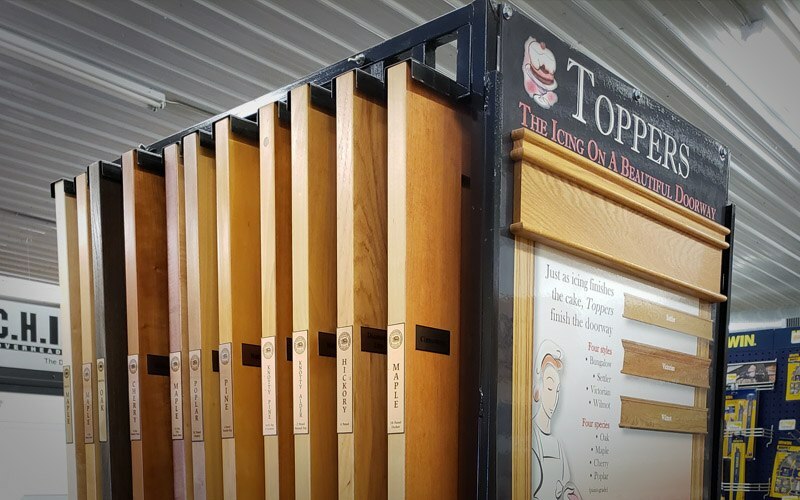 Stop in and find out why we are a trusted source of lumber and building materials for Phlox, Antigo and the surrounding areas. Offering conventional as well as unique door designs for all your project needs. 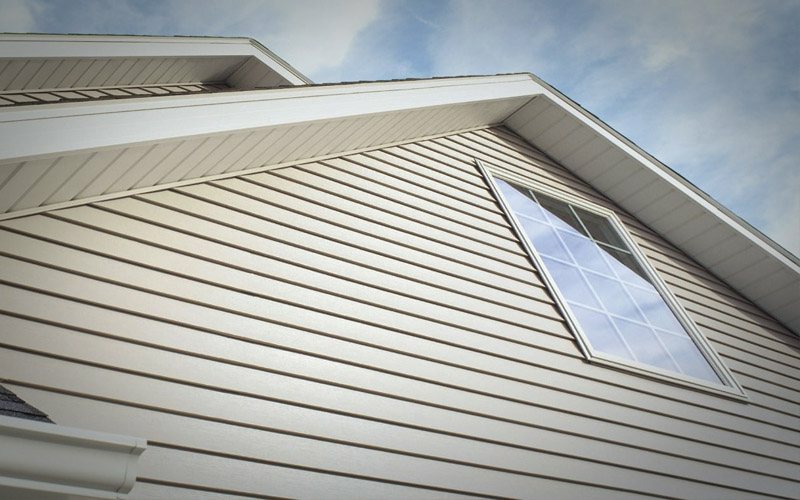 The durability and longevity offered by vinyl, Diamond Kote pre-finished LP siding and Rollex metal siding is a premium upgrade to anyone’s home. 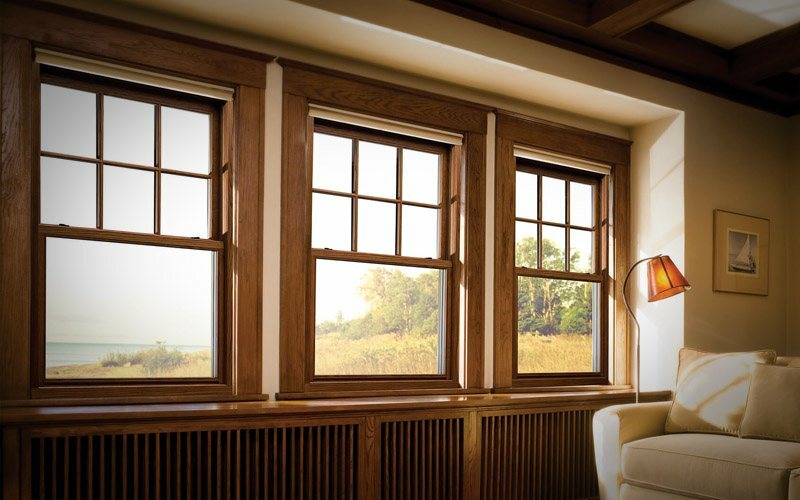 Windows not only make our homes beautiful, they also provide insulation and help save you money. 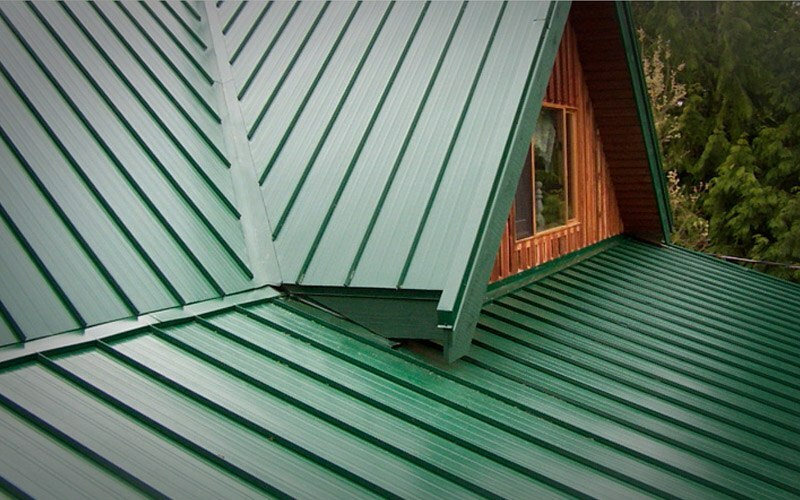 Metal roofs are an excellent way to make your house more energy efficient and protect your home.